Eastern Christianity and Politics in the Twenty-First Century, a new volume edited by Lucian Leustean, is now officially in production. It will be published in Spring 2014 with Routledge. 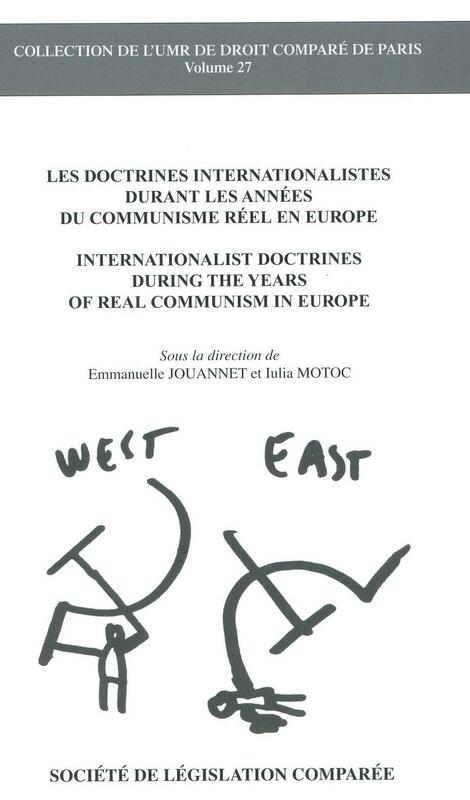 Lucian Turcescu and I sign the chapter on the Romanian Orthodox Church. 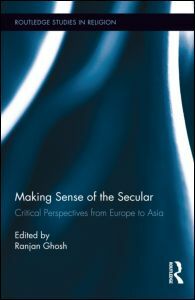 The book is advertised on the Routledge website. The Ratio Juris blog mentions the Encyclopedia of Transitional Justice and my book on Transitional Justice in Post-Communist Romania (both published with Cambridge University Press earlier this year) in their Restorative and Redistributive Justice during Periods of Transitional Justice: A Selected Bibliography. The bibliography is available here. With a bit of delay, the United Nations University Press has published a new volume edited by Vesselin Popovski and Monica Serrano. Based on a research grant and a conference held at Oxford University in 2009, the volume examines transitional justice comparatively in Latin America and Eastern Europe and focuses on evaluating the effectiveness of accountability mechanisms. I authored the chapter on Romania, which looked at court trials, the Tismaneanu history commission, lustration, and access to secret files. The volume is presented this way on the UNU Press website: “The decline of authoritarianism in Latin America and Eastern Europe marked the end of a dark chapter in the history of these societies. In both regions, transition to democracy was accompanied by distinct efforts to come to terms with the traumatic experiences of the past and to demand accountability from the oppressors. The impact of these efforts rippled far beyond national boundaries, expanding the frontiers of international justice, and yielding indelible lessons and inspiration. As these societies crossed the uncharted waters of transition and liberalization, one difficult question remained: How to reconcile the need for democratic stability in the present and future with the imperative of truth and justice for the past? This was an unprecedented test: societies made their way forward often through trial and error; steps ahead were followed by steps back. Prof. Vesselin Popovski at the United Nations University in Tokyo, Japan, the academic arm of the United Nations, has initiated and brought to completion a large project comparing transitional justice experiences in Eastern Europe and Latin America. This project, conducted with the assistance of the United Nations University, Oxford University, and El Colegio Mexico, has resulted in a conference organized at Oxford University and a volume that will be published with UNU Press. A description of the project, which included a contribution on Romania that I signed, is available here. “The gross violations of human rights in Latin America and Eastern Europe under authoritarian regimes created growing popular anger that finally exploded in mass revolts and demands for change, bringing the regimes to an end. It was a bottom-up process: a gradually rising discontent of ordinary people, who in the aftermath of the changes, made continuous calls for justice and accountability for the perpetrators of human rights violations, and simultaneous calls for compensation for the victims of these violations. The demands for justice and compensation faced initial reluctance, partly because political forces connected to previous regimes remained powerful and influential. Sabina Stan, Vera Sheridan and Donnacha O Beachain have edited a fine volume on the effects of EU membership in the new post-communist member states. The book will be published this month with Routledge, and the cover was already designed. For this volume, I have co-authored the chapter on Romania together with Dr. Rodica Zaharia from the Academy of Economic Studies in Bucharest.